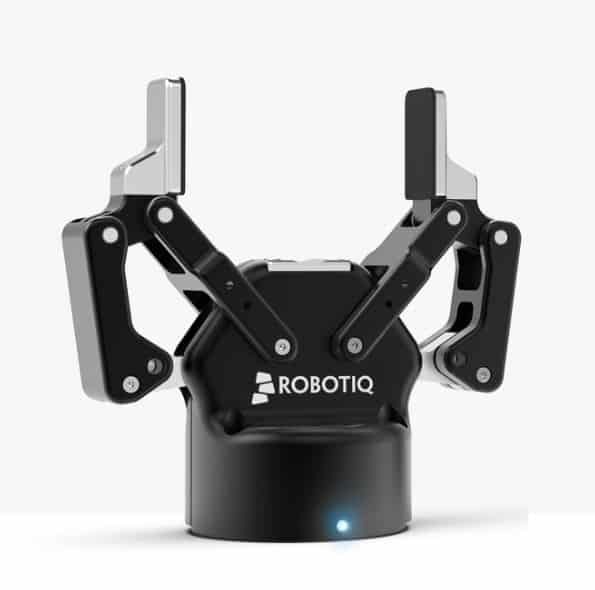 Robotiq: 2F-85 and 2F-140 Grippers. Easy to Integrate. Easy to Use. - Allied Automation, Inc.
Robotiq: 2F-85 and 2F-140 Grippers. Easy to Integrate. Easy to Use.